Constitution Hill Locksmiths 2145 New South Wales located in the city of Parramatta and part of the Western Sydney Locksmith Region. Locked out in Constitution Hill we can help you. Domestic, Automotive and Industrial Local Locksmiths. With a population of around 5000 people the locals know who we are and have a trust with us and our performance of work. 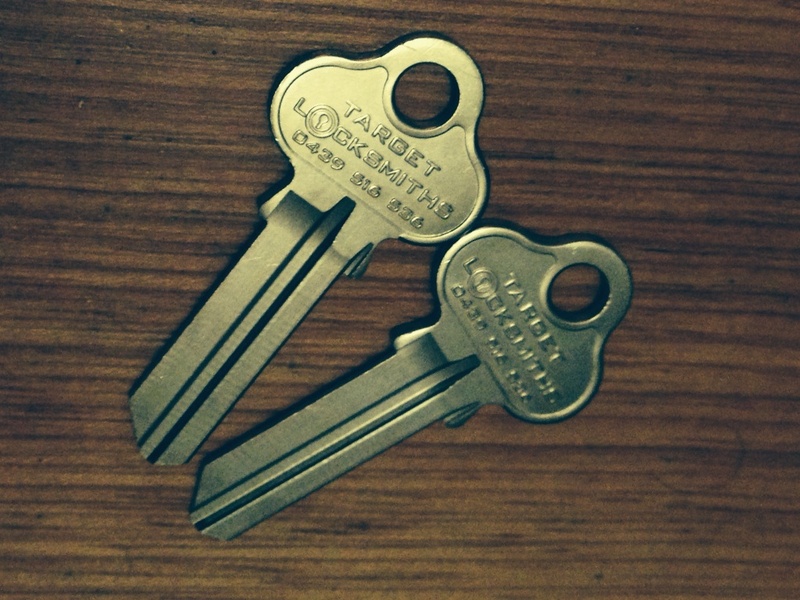 Why choose Target Locksmiths Constitution hill? You can be sure that we will do your job right the first time, we don’t use cheap and nasty parts. 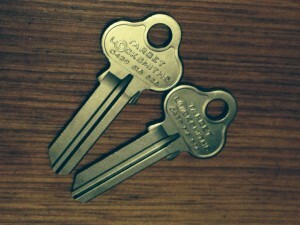 We don’t over charge you – we rely on you to spread the word of how we are best locksmiths in constitution Hill. Recently a random customer phoned that lived on Constitution Road in Constitution Hill. Her lock kept getting stuck and it was getting harder and harder each time to open. We arrived on site to find the lock was firstly installed upside down and taking the lock apart it was missing springs and screws that hold the lock together. I checked the Mobile locksmith van for some loose nuts bolts springs etc and got stuck into repairing the lock. I managed to uninstall and then re – install the lock the correct way and also find 3 spare items to make the lock work perfect. As a result a happy customer and Happy Locksmith! She saved money all because I could fix the lock. Its always good to get a quote and have both the option to try to repair the lock and to change the lock. We service all streets in the area of Constitution Hill, as your professional Locksmiths.